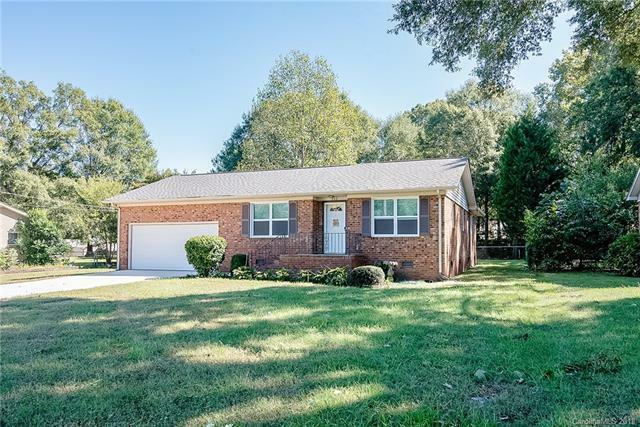 MOVE IN READY Brick Home! This recently updated home has just had a new roof put on, new windows, new garage door, fresh paint, hardwood floors redone and more! The home features 3 Bedrooms and 2 Full Baths, an open living room, dining room and kitchen layout with a built-in breakfast bar perfect for entertaining or quick meals. Laundry is just off the kitchen and next to the 2 car garage. Close to 485, UNCC, Charlotte Motor Speedway and Harrisburg Park is just across 49. Come see this home TODAY before it is gone!